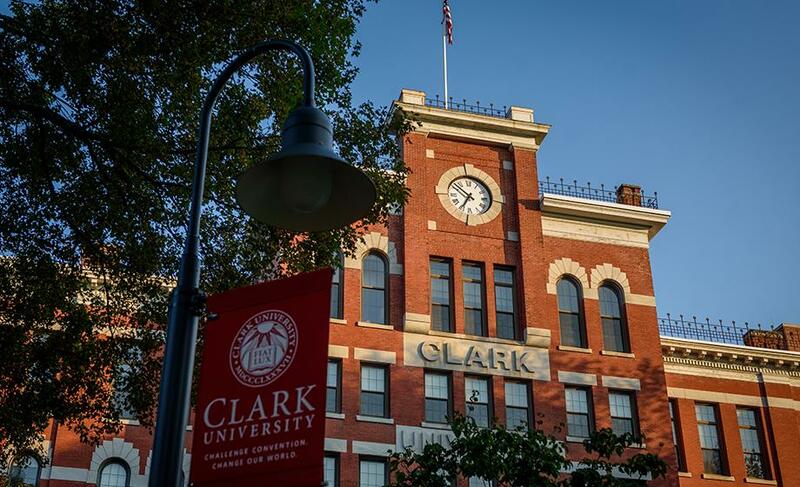 Three Clark University doctoral candidates and two recent graduates received prestigious fellowships from the Fulbright U.S. Student Program and other programs to fund their postgraduate research, teaching, and study abroad. 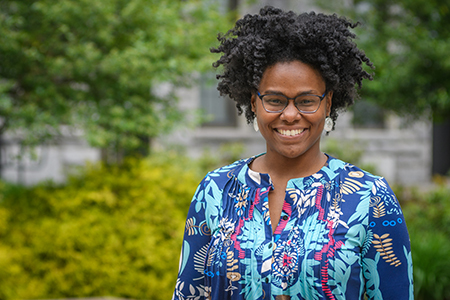 Janae Davis and Benjamin Fash, both doctoral candidates in geography, and Hasnaa Mokhtar, a doctoral candidate in international development and social change (a self-designed program), received Fulbright research awards. The Fulbright Program aims to increase mutual understanding between the people of the United States and the people of other countries. Davis’ Fulbright award funds research for her dissertation that examines the racialized division of labor associated with Integrated Conservation and Development Projects (ICDPs) that promote ecotourism in the southern Kalahari Desert of South Africa. 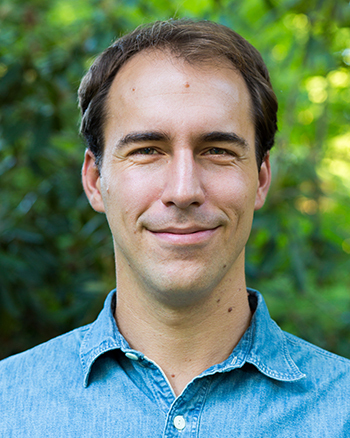 Fash’s Fulbright award funds his dissertation research in western Honduras, where he will work with the Environmentalist Coalition of Copán and use video to research community economies experimenting with alternatives to the prevailing development model. A National Science Foundation Graduate Research Fellowship will fund his research, dissertation writing, and film editing for six months after his Fulbright funding expires. 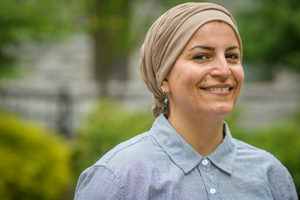 Mokhtar received a Fulbright award to fund her research in Kuwait City with Abolish Article 153, a movement to abolish an archaic colonial law that sanctions violence against women. Mokhtar will also provide resources and support for women survivors of violence. Committed to social justice and women’s issues, Mokhtar has published about injustices facing Saudi women; she was named one of “8 Muslim Journalists to Follow” by the online magazine Nylon.com for her article published on MuslimGirl.com after the November 2015 Paris terror attacks. Two recent graduates have received funding for postgraduate study. Nik Wagner ’18, who majored in economics and German studies (self-designed), has been awarded a U.S. Teaching Assistantship in Austria for the 2018-19 academic year; the assistantship is coordinated by the Fulbright Program. Wagner will teach business and science to students in Perg, Upper Austria. Anika Kreckel ’18, who majored in economics, has been awarded a DAAD Study Scholarship to pursue a master’s degree in Germany. She will attend Leipzig University this fall to study sustainable development. The DAAD is the German Academic Exchange Service.